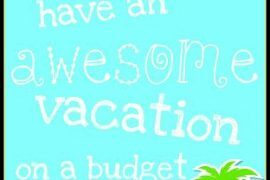 Break your budget for good and be happy about it! Have you broken your budget repeatedly? Have you dealt with issues of guilt or shame surrounding money? Let’s make a change today and ditch the guilt and shame that budgets bring on, and we will break that budget once and for all and replace it with something more simple. 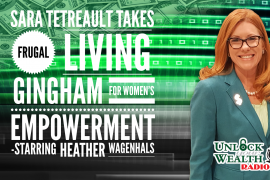 I’m Heather Wagenhals and I’m making success simple for people just like you who want to overcome their personal and professional challenges, eliminate debt, save and invest to achieve financial freedom and start living the life of their dreams today. I help you do this with my biology-based approach to success. I study the brain, behavior, and how folks get rich. Then I teach it to you through my best-selling books, syndicated radio show, workshops, events, and live broadcasts just like this one. It’s all about cracking your personal money code so you can get your MoneyMind right© so your wealth and happiness will follow. Watch today’s episode and learn how we process information using my 3 A method for explaining information processing and how that affects the way we budget. 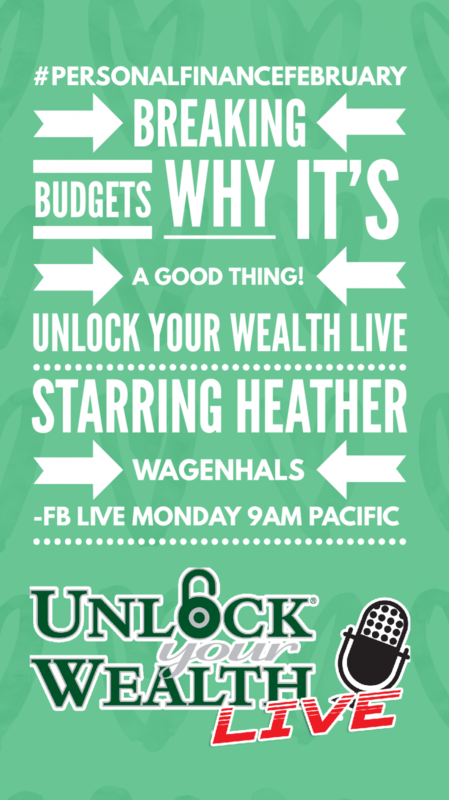 You can tune in live and be a part of the show every Monday at 9 AM Pacific on Facebook and Instagram.